A mesmerizing, abstract video of a song by Insa Donja Kai using geometric shapes. 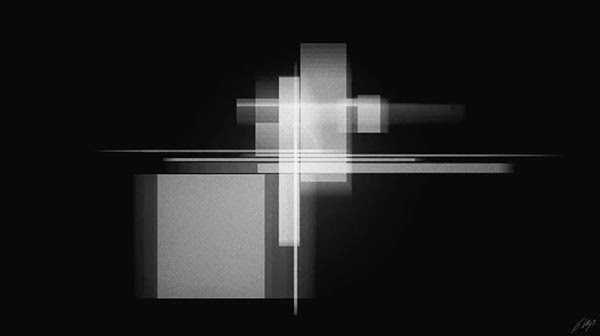 The video explores rhythm using minimal visuals with the aim of making the invisible embedded emotion in sound become visible with abstract animation. With "An Expansion," I aimed to use movement to create a heightened sensory experience for the viewer, highlighting the rapid, sometimes frenetic invisible rhythm with geometry and movement. As a base and inspiration I collaborated with Insa Donja Kai and used their song "Expansion II", it served as my start point of exploration for my multidisciplinary interest in minimalism and mathematics; this video is one of many in an ongoing series in which I connect visual abstraction with abstraction in music. Historically, I have released my videos through Vimeo, an online community for independent directors and artists. The candid, instant feedback from the community has motivated me to continue creating artwork and allowed me to build valuable relationships with other users.